It is not often that we lawyers do noble work. When we do, it’s often a result of our clients. More specifically, it is a result of the circumstances our clients were placed in, and how they responded. 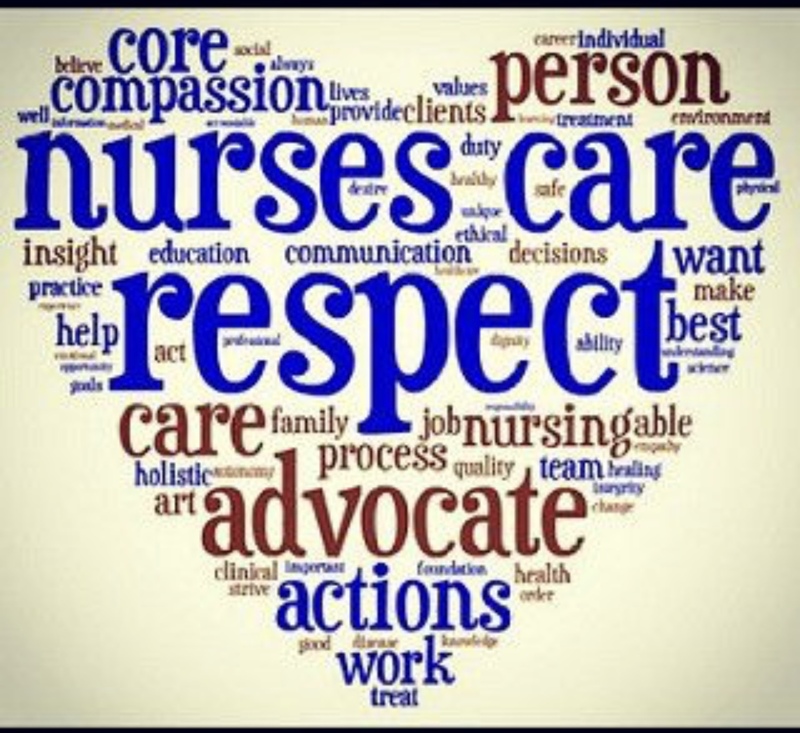 I recently blogged about a case involving two dialysis nurses who were fired by their employer after they refused directives that they believed would jeopardize a patient’s safety and violate nursing regulations. They had worked for this employer 24 and 20 years without a single disciplinary action. 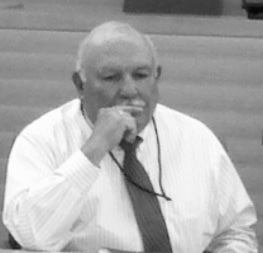 The trial judge, David Briones, denied them a jury trial by dismissing their case. Not surprising from this judge. Unfortunately where a case lands and the judge who is assigned often dictate how successful your case will be. Briones ruled that the Texas nurse retaliation law did not even apply to these El Paso Texas nurses because the patient they were asked (but refused) to treat was located in New Mexico. He then further added that there were no fact issues for a jury to decide on whether the employer retaliated against these nurses. Interestingly, much of the judge’s opinion relied heavily on an affidavit offered by the same supervisor who fired the nurses and was accused of the retaliation. As I mentioned in my earlier post, the appeal of the dismissal to the very conservative and pro-business Fifth Circuit Court of Appeals was a long shot, but a chance worth taking. The Fifth Circuit surprisingly, however, gave these nurses a split decision. See the opinion here.The court held that Briones was wrong on the law, and in fact the Texas nurse retaliation law did apply to these nurses. This part of the opinion is a big win for Texas nurses, especially those doing work across state lines in neighboring states. If this was Briones’ only reason for the dismissal, the nurses would have won and the case would have been sent back for a jury trial. 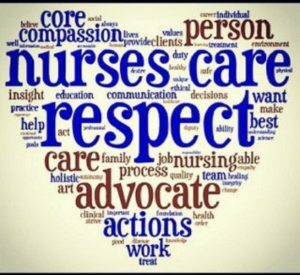 Unfortunately the Fifth Circuit affirmed Briones second reason for the dismissal, that is, that there were no fact issues for a jury to decide on whether the employer retaliated against these nurses. 44 years of combined service to the same employer with no prior discipline, and both were terminated within 6 weeks after refusing a directive that they believed could jeopardize the well being of a patient. No fact issues? Bad decision, but it does not matter. Dismissal affirmed. Case over. I began this article by opining that on occasion, lawyers perform noble work. This however, neither guarantees recognition, nor reward, nor victory. Yet even in the darkness of defeat, the acts of noble people shine bright. Thank you to these two nurses for showing us the goodness in humanity. Two nurses who sacrificed their jobs for a patient they never met. You are what make the nursing profession honorable. Perhaps one day the legal profession can follow in your noble footsteps.